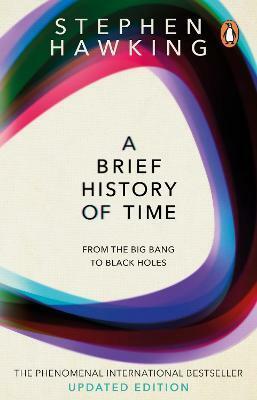 This new edition includes recent updates from Stephen Hawking with his latest thoughts about the No Boundary Proposal and offers new information about dark energy, the information paradox, eternal inflation, the microwave background radiation observations, and the discovery of gravitational waves. It was published in tandem with the app, Stephen Hawking's Pocket Universe. "Master of the Universe... One scientist's courageous voyage to the frontiers of the Cosmos"